In the saga of early western exploration a young Shoshoni Indian girl named Sacajawea is famed as a guide and interpreter for the Lewis and Clark Expedition to the Far Northwest between 1804 and 1806. Her fame rests upon her contributions to the expedition. In guiding them through the wilderness, in gathering wild foods, and, above all, in serving as an ambassadress to Indian tribes along the way she helped to assure the success of the expedition. 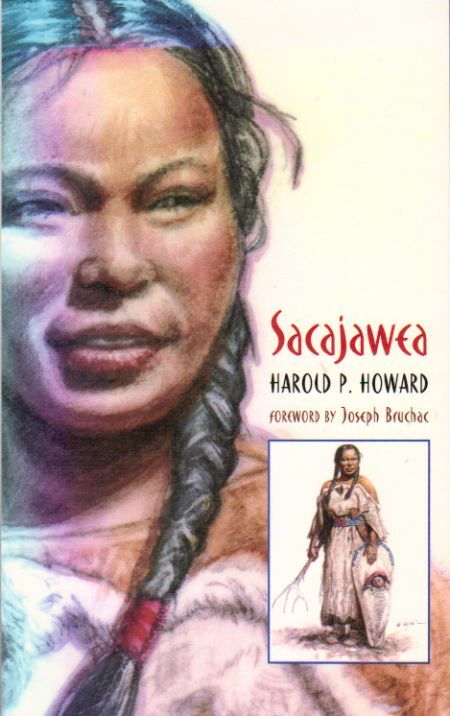 This book retraces Sacajawea's path across the Northwest, from the Mandan Indian villages in present-day South Dakota to the Pacific Ocean, and back. On the journey Sacajawea was accompanied by her ne'er-do-well French-Canadian husband, Toussaint Charboneau, and her infant son, Baptiste, who became a favorite of the members of the expedition, especially Captain William Clark. The author presents a colorful account of Sacajawea's journeys with Lewis and Clark and an objective evaluation of the controversial accounts of her later years.